Who do you turn to when you need advice? If it’s personal, perhaps a friend; if it’s spiritual maybe a priest. But when many folks want advice on hardware – everything from a dishwasher to a smart phone to a television -- they turn to Consumer Reports: the product watchdog who has been reviewing, comparing and contrasting consumer goods since 1936. 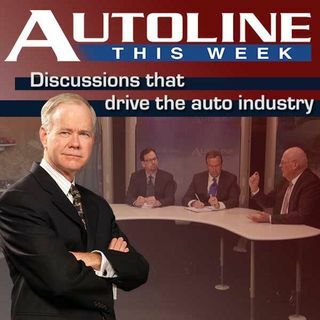 On this episode of Autoline THIS WEEK, CR’s head of auto testing Jake Fisher joins host John McElroy along with Brent Snavely of the Detroit Free ... See More Press and Joe White of the Wall Street Journal to discuss the organization’s latest test results on automotive multimedia devices.